Sharing is caring, and a good way to save on expenses. How many of us allow friends and family access to home WiFi or our streaming television subscriptions to help keep the costs down? Maybe you’ve contributed money for groceries or other items because it’s cheaper to buy in bulk and split the goods. It’s natural to want to save money, especially in the summer, when you know you’ll need extra cash for vacations and special events. It wouldn’t surprise us to hear of people sharing self-storage units. Sharing storage space with a friend? Make sure your boxes are correctly labeled. Let’s say you need to rent a storage unit in Norfolk, but you find the space you require is too expensive, or perhaps the smallest unit is too large for the items you have to place. Dividing the space with a relative or close friend who also needs storage is one way to keep your monthly fee low, but before you agree to such an arrangement there are few things to consider. Who Pays The Bill? When you rent a self-storage unit, you enter into a contract with the company to keep your inventory in space they lease to you, and you agree to pay the monthly fees. It’s a bit like renting an apartment in that as you get the bills in on time you maintain a good relationship with your “landlord.” If you are thinking about sharing storage space with a trusted loved one, you’ll need to decide who will accept the responsibilities involved, payment and otherwise. Your family can pay you their share of the space, so long as you keep up the fees to the storage facility. Who Keeps the Key? It’s important to check with the storage facility you use to see how many keys are issued. If you receive one key per unit, you’ll need to decide who will hang onto it. Also, consider how often you or your storage partners will access the unit. 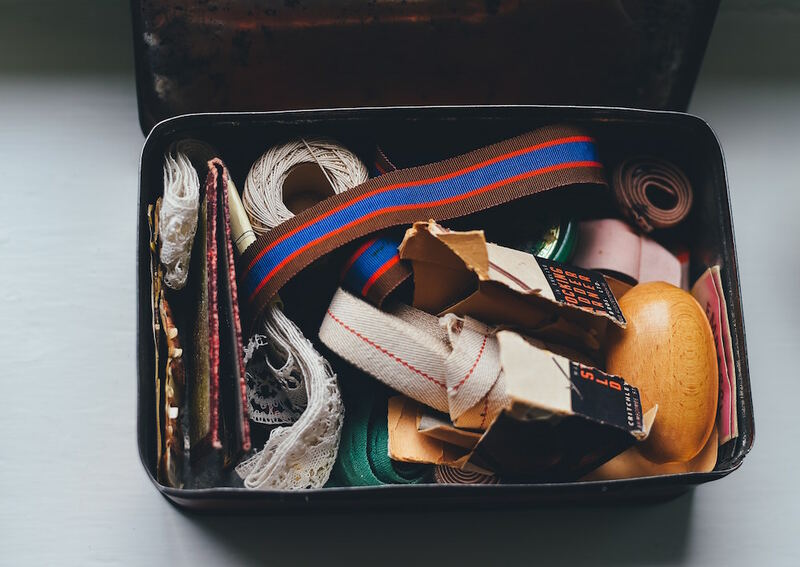 If you intend to keep items locked away for several months it may not be an issue, but if you find you’re asked regularly to retrieve things from storage it could become a nuisance. Which Stuff is Yours? If you are sharing storage space, make sure all boxes are clearly marked with the owner’s name, with the labels facing out for easy reference. That way, when it’s time to retrieve items you won’t have to open every box to find what’s yours. What Happens When It Ends? Let’s say your relative or friend wants out after a few months, but you’re not ready to give up the unit. It’s good to have such an arrangement worked out in advance so you have no issues with payment in the future. Agree upon a time for advanced notice – 30 or 60 days – so you can be prepared to take on the full price of the storage unit when your partner removes their things. We said we had four points to bring up regarding dividing storage space, but also keep this tip in the back of your mind: check with the facility for any policy on sharing units. Some places may have stricter guidelines than others, and if you feel you’re not sure of the rules you can always ask for assistance. At Tidewater Drive Storage Center, we’re happy to answer all your questions about Norfolk self storage.